The Google Dev Team are pretty smart and reliable with their new ideas for our benefit. I was lucky enough to get an invitation to test Google Voice and I love it. 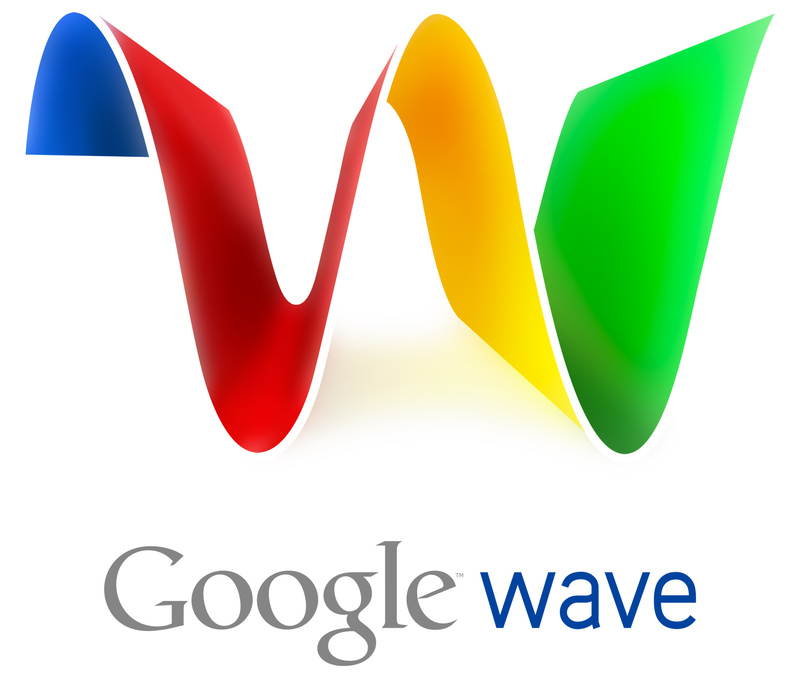 I recently a stir on Twitter about a new concept called Google Wave. I didn’t know what it was about and didn’t do much research after. This illustration video nicely explains the whole concept in a non-jargon manner which makes it more understandable. I think it’s a very good remote conference tool which will most likely catch on soon. You can see a demo HERE as well.